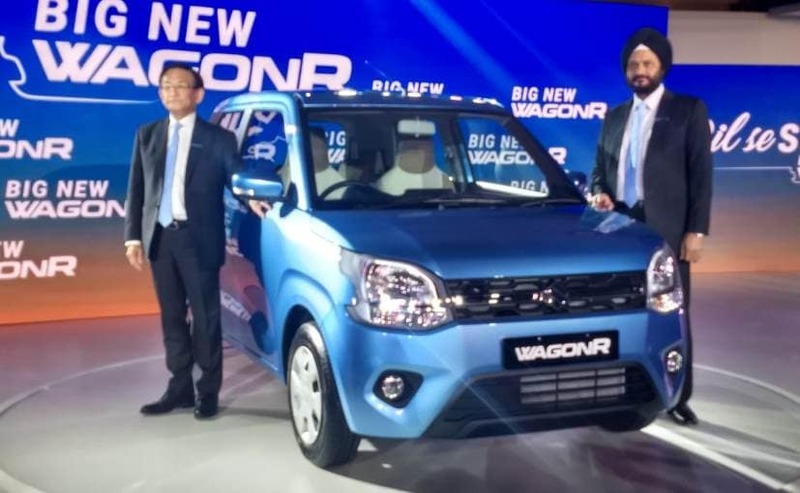 Bookings for the new 2019 Maruti Suzuki Wagon R commenced in India on January 14, and the carmaker has already received over 12,000 bookings. 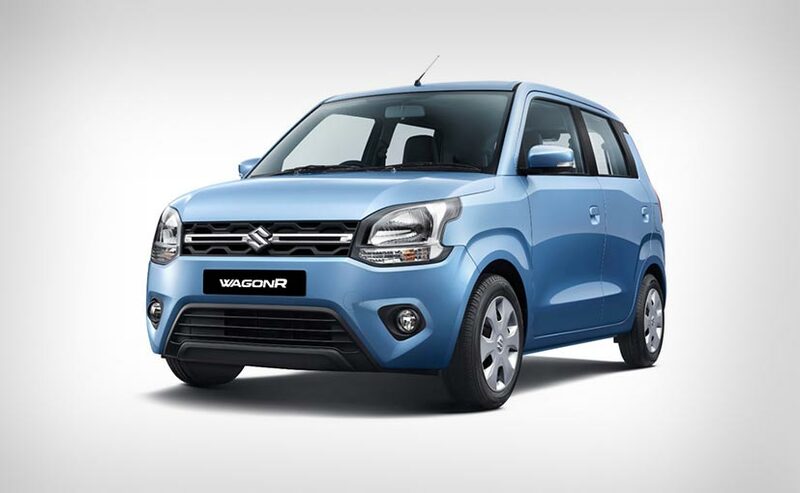 The new 2019 Maruti Suzuki Wagon R today officially went on sale in India, at a starting price of ₹ 4.19 lakh (ex-showroom Delhi). Booking for the new Wagon R has been underway since early this month, for a token of ₹ 11,000, and today at the launch, the company revealed that has already bagged over 12,000 bookings for the car. 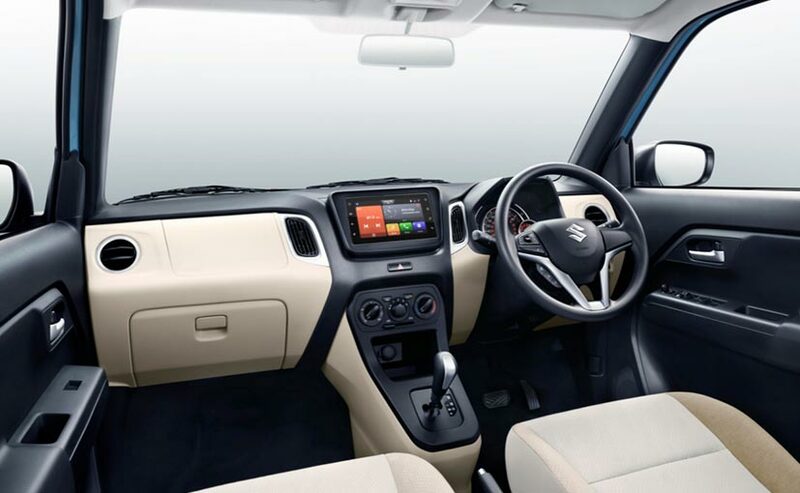 The new Maruti Suzuki Wagon R comes in three variants - LXI, VXI, and ZXI, offered with two engine options - 1.0-litre petrol and 1.2-litre petrol, both offered with the option of a manual or AGS (Auto Gear Shift) unit. The Maruti Suzuki Wagon R has completed about two decades in the Indian market, and Maruti has sold over 2.2 million units of the car in the country so far. The newly launched Wagon R is the third generation model that has been launched in India and the most advanced one yet. 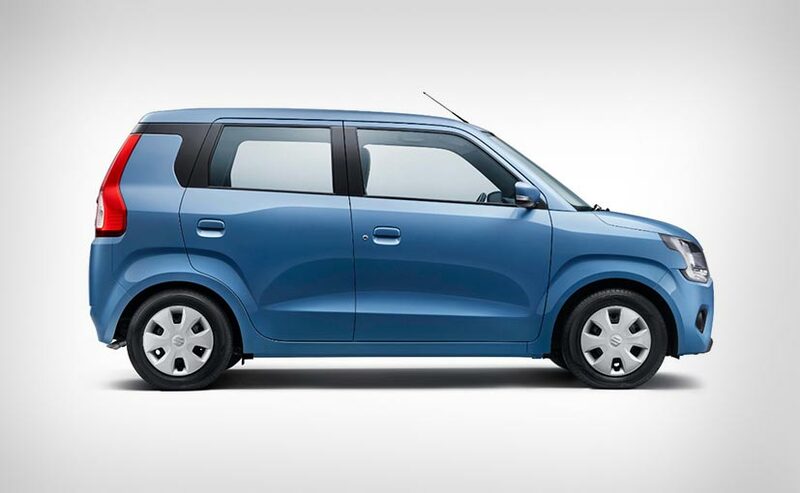 The new Maruti Suzuki Wagon R is based on the 5th generation Heartect platform, same as the new Swift and Dzire, and is now bigger, stronger, and more equipped. In fact, the car is now longer by 60 mm at 3655 mm, wider by 145 mm at 1620 mm and comes with 35 mm longer wheelbase now at 2435 mm. The new Wagon R is also more feature-rich now and comes equipped with new floating-roof design, ORVMs with turn indicators, rear windshield wiper, and all new taillamps. The cabin gets a SmartPlay Studio infotainment system with Apple CarPlay and Android Auto, climate control, new steering with controls for music and telephony. Safety features include driver side airbag, ABS with EBD, front seat belts reminder, speed alert system and rear parking sensors are standard across variants. The more powerful 1.2-litre K-Series petrol engine is tuned to offer 83 bhp and 113 Nm of peak torque. In addition to that, the car also gets the existing 1.0-litre petrol engine that makes 67 bhp and 90 Nm of peak torque. Both the motors come mated to a 5-speed manual gearbox and an optional 5-speed automated manual transmission (AMT) or, as Maruti calls it Auto Gear Shift (AGS).